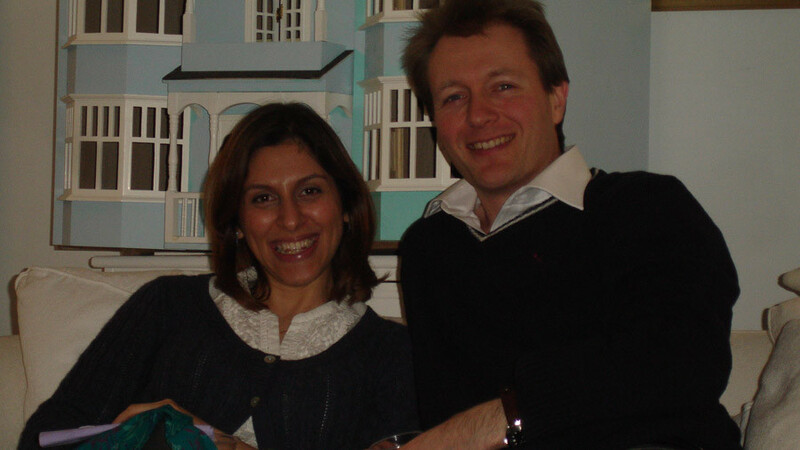 Imprisoned British-Iranian Nazanin Zaghari-Ratcliffe’s release depends on the UK paying a £400 million ($765 million) arms deal debt it owes Iran, according to her husband Richard. The debt is thought to date back to the 1970s. An Iranian Judge reportedly told Zaghari-Ratcliffe on Wednesday that her release was dependent on the UK paying the interest on the debt. Zaghari-Ratcliffe also claims the judge said the Iranian Foreign Ministry was in talks with the UK government. “It’s the first time we've been told that it is linked to the dispute over the interest rate. But it is at least the second time an Iranian official has told Nazanin that her case is linked with the arms deal debt," Ratcliffe told the Telegraph. 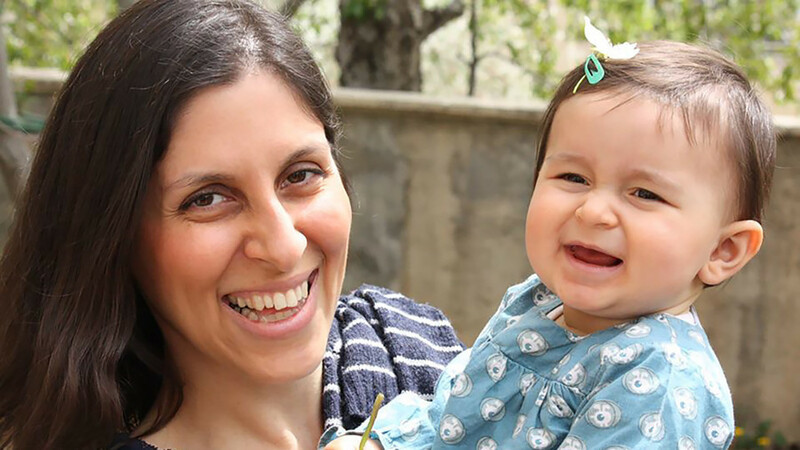 Zaghari-Ratcliffe has been imprisoned in Tehran’s Evin prison since April 2016 for allegedly attempting to undermine the Iranian regime, a charge she denies. She was arrested at Tehran airport on her way back from visiting her parents. The arms deal was made between Shah Mohammad Reza Pahlavi and the UK for an order of Chieftain tanks and support vehicles. The shah paid for the delivery before receiving the arms, but the contract was cancelled after the Iranian revolution saw him overthrown in 1979. Iran has long been trying to recover the money. The UK paid the cost of the deal into a frozen bank account in 2002, but the interest accrued on the debt was not included. Officials in the UK have denied there is a link between her release and the debt. "This is a longstanding case and relates to contracts signed over 40 years ago with the pre-revolution Iranian regime. We and the Iranians reject any idea the two issues are linked,” the UK Foreign and Commonwealth Office said. “Funding to settle the debt was paid to the High Court by the Treasury and the International Military Services in 2002. 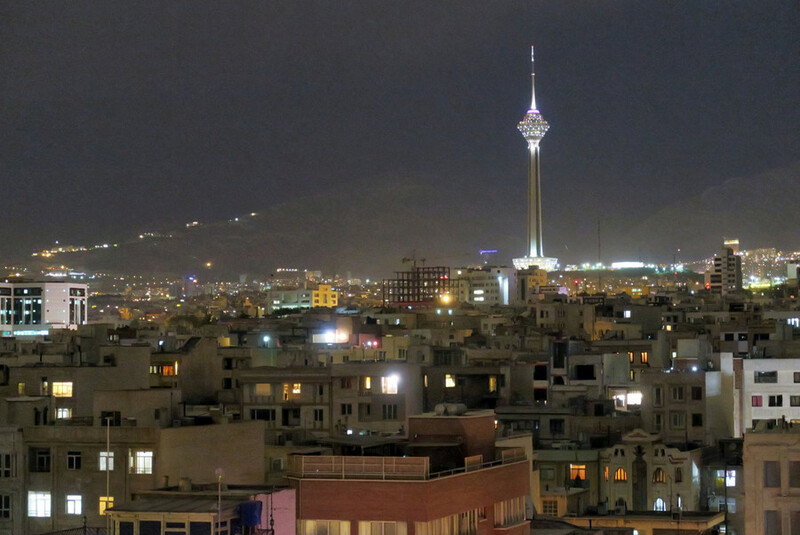 Iran's ministry of defence remains subject to EU sanctions." 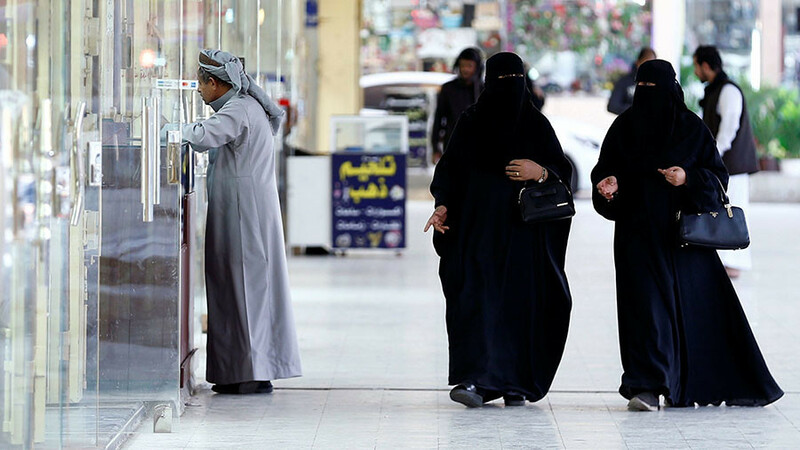 The Telegraph reported in November it was told by senior sources that the government is at pains to ensure the payment isn’t directly linked with her release, but said work has intensified in recent months to improve relations. “A fight over a half or one percent of interest rate does not seem such a big stone worth keeping a mother in prison away from her baby," Ratcliffe said. "It's just a question of agreeing whether it's 3% or 4% or whatever the number is to be used. 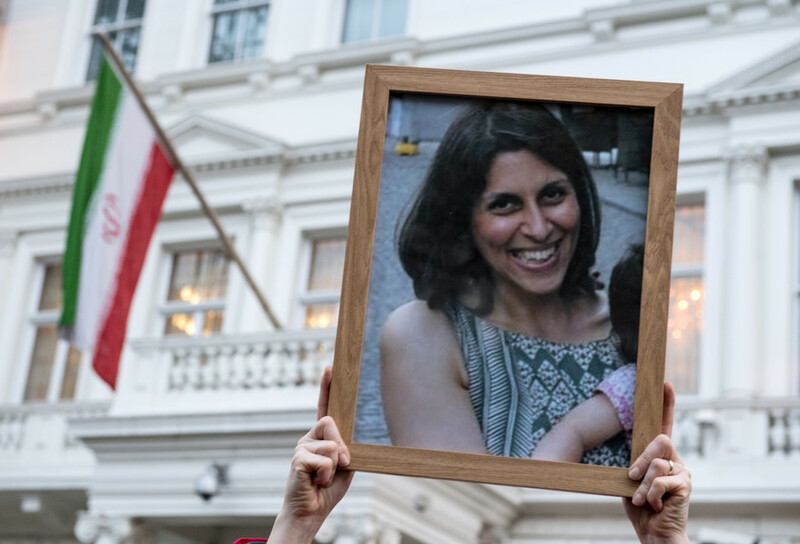 Once that's agreed and everything else is in place, then as far as I understand Nazanin can come home," he told Sky News. 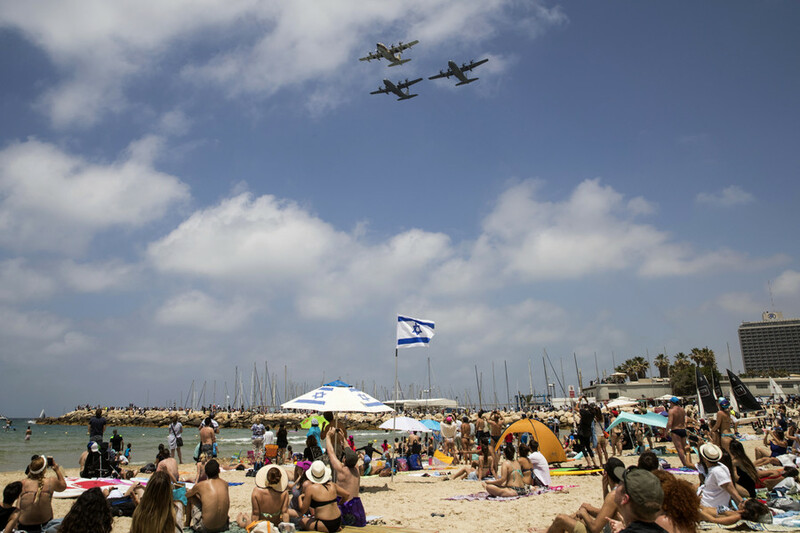 In January 2016, Iran released a number of Iranian-Americans, including journalist Jason Rezaian, after the US agreed to give Iran $400 million it owed Tehran for fighter jets which the US didn’t deliver following the revolution. Did Boris Johnson broker a deal with Iran to free jailed mother Nazanin Zaghari-Ratcliffe?